These are my favorite #makeup essentials. All of these range from drug store to name brand high quality items. This is such a great product. 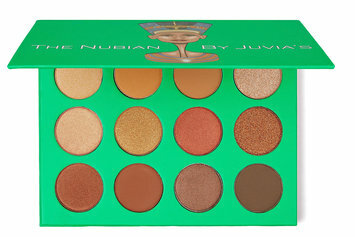 It is a beautiful formula and color for all shades of skin. Honestly, back in my broke college kid days, I would struggle being able to afford makeup. This was my go to affordable Mascara. 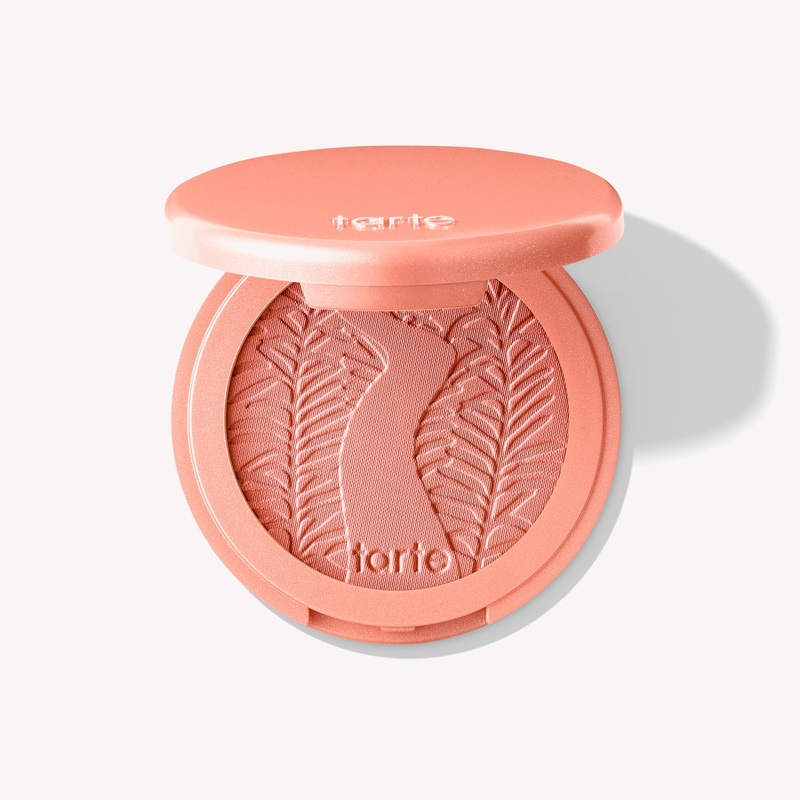 I Have to have this powder. 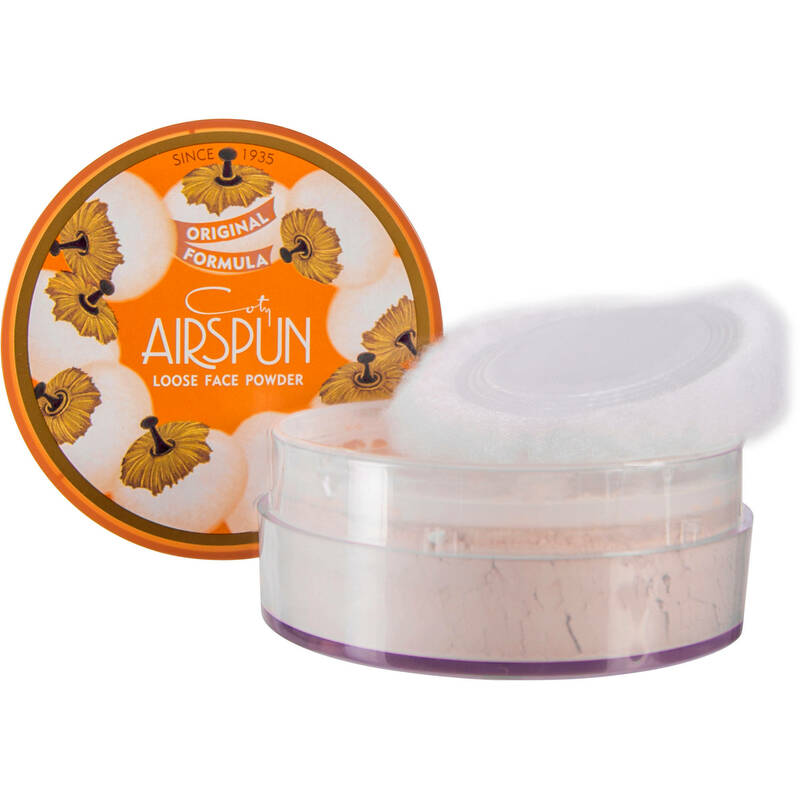 It helps keep my face looking matte, and not oily. I love using this for my lips. 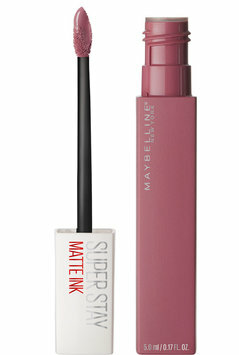 It is so hyper pigmented and a silky formula. I Love Maybelline's Lipstick line. 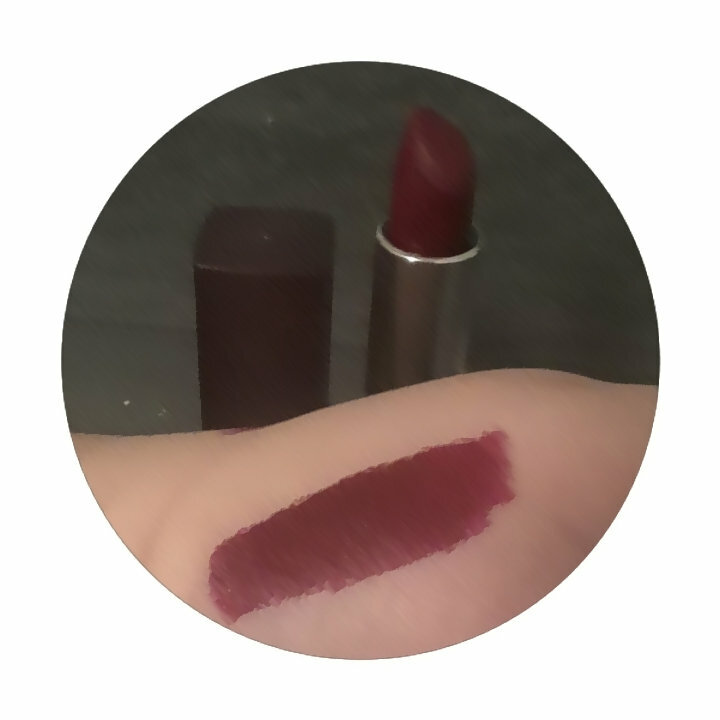 It is so pigmented and soft. It feels like a creamy lip balm! Also, they have so many colors to choose from. This mascara hands down saved me as a teenager. I love how affordable it is, but yet you still have amazing lashes. 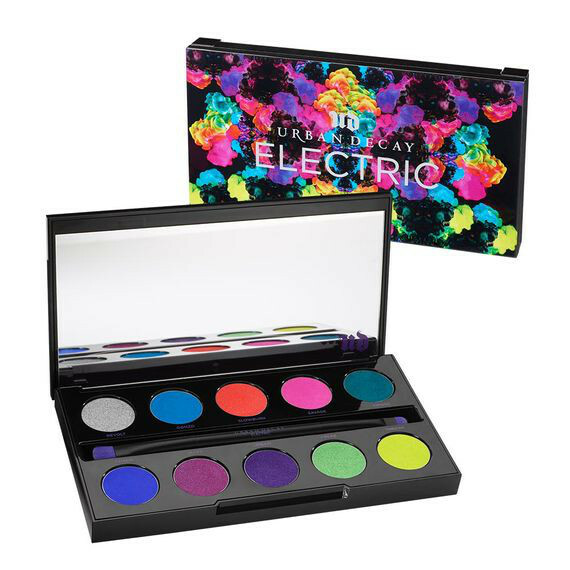 This is an older palette but I am in love with these highly pigmented colors! These pop on any color eye, and accentuate the face. 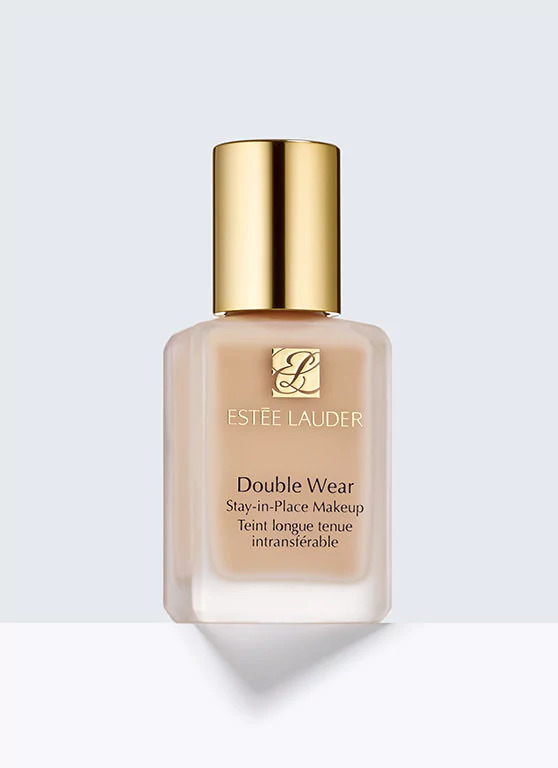 This double wear foundation is extremely useful for covering dark circles and blemishes. 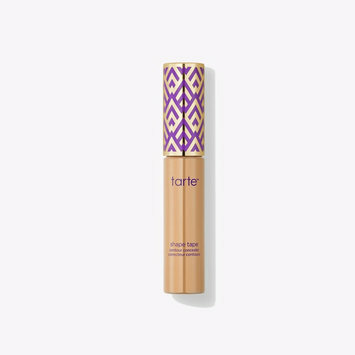 This foundation is really durable and a little bit goes a long way. I especially love that it doesn't oxygenate! 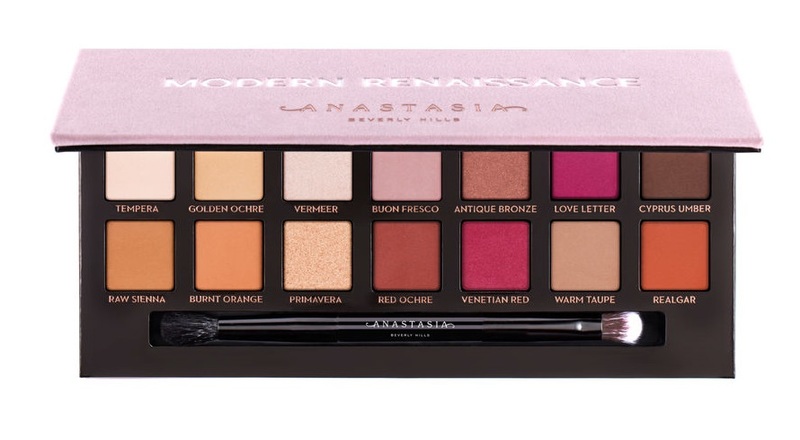 This is one of my all time favorite palettes. I love how smooth and velvety the shades are. It makes it so blendable! 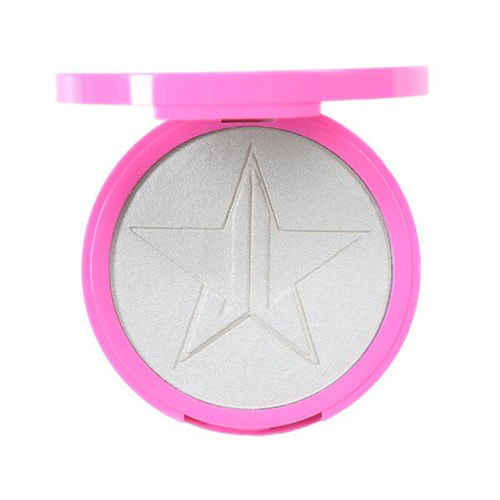 I use this for high lighter but am obsessed with the shine it gives. It is almost iridescent.